Nick Delimpasis known as Space (one of alias) was born in the 80's in Greece. From a very young age began to show great interest in music and at the age of 13 years old started his involvement slowly as the years goes by as a Dj in different bars/Clubs. He made tours playing as Dj around Greece almost all kinds of music,having a very rich musical record collection. The last years began to producing music especially Techno his great love but he also likes to experiment with other kinds of Electronic music. 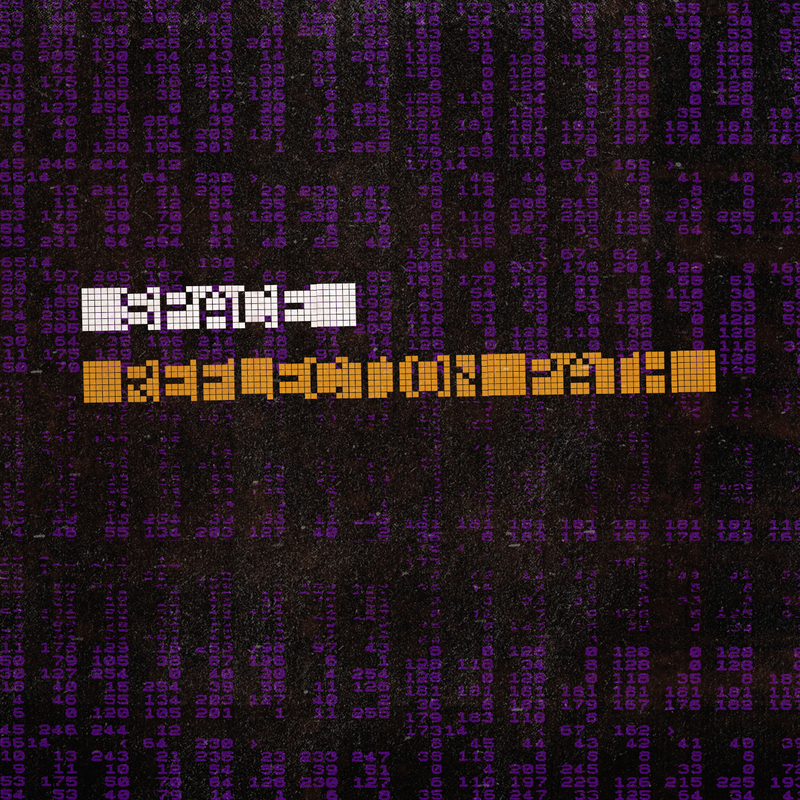 'Reflection Path' in a few words: Dystopian, Electro, Cavernous, Cosmic.